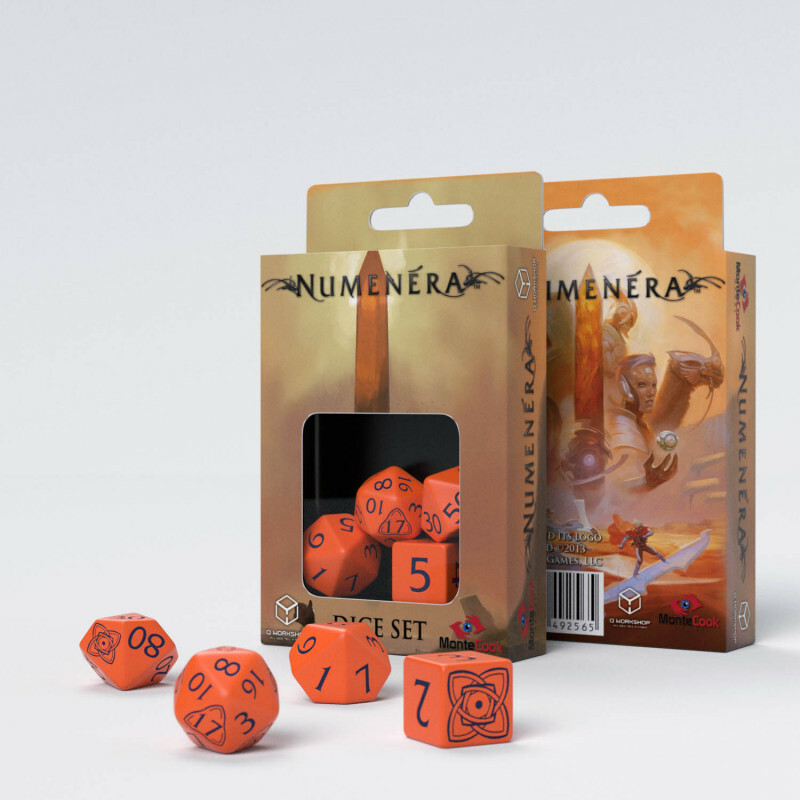 Located bilion years in the future, the Numenera RPG presents a new approach to traditional fantasy, creating unique way to stimulate the imagination of gamers all over the world. 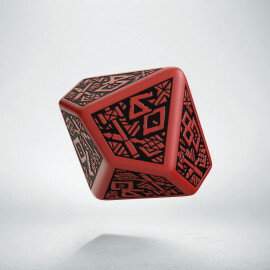 Players explore a world full of secrets and hazard to find ancient artifacts of the previous civilizations and technology. 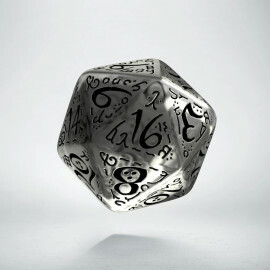 Numenera lets your character discover the miracles of the worlds that collapsed in the past to develop the present and set up a future. 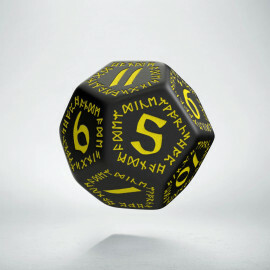 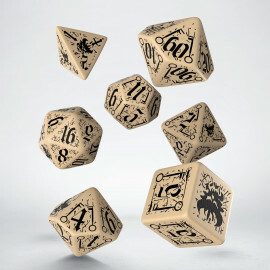 Q WORKSHOP presents official dice set, crafted to enhance your gaming experience. 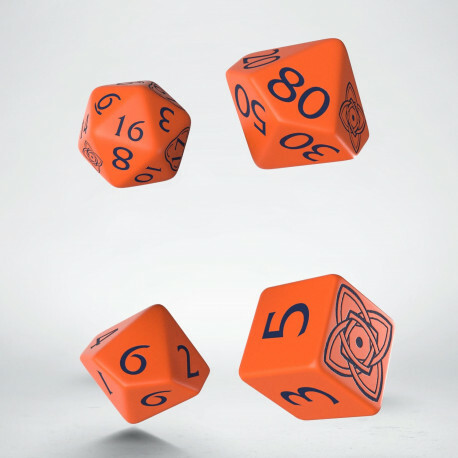 Four unique dice will take your journey in Ninth World to the next level!